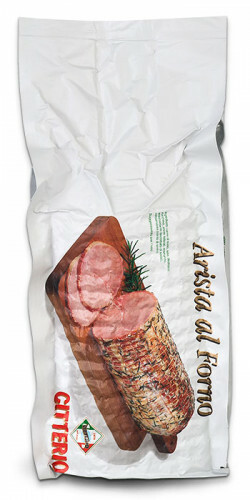 A line of products from an ancient tradition. 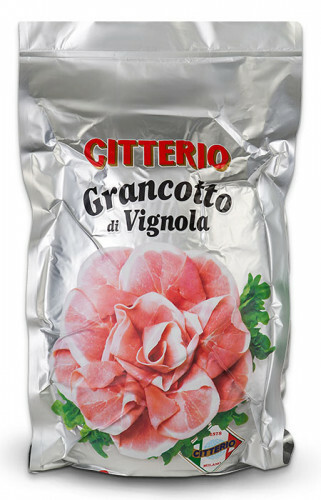 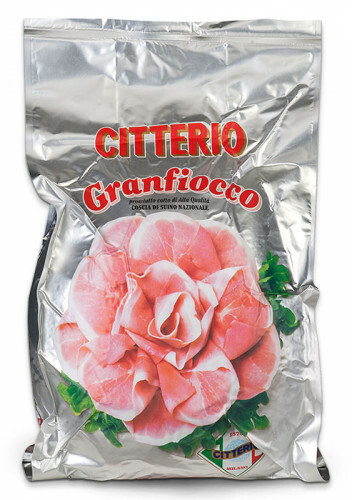 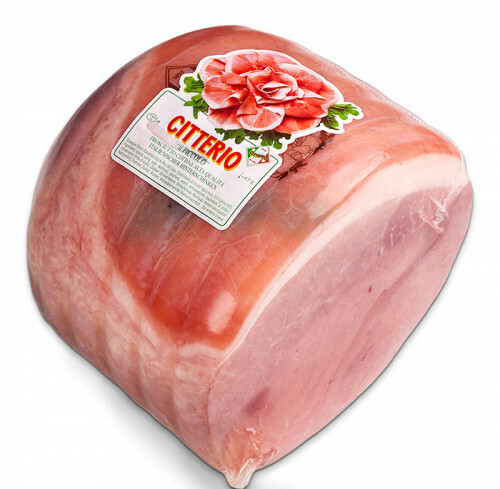 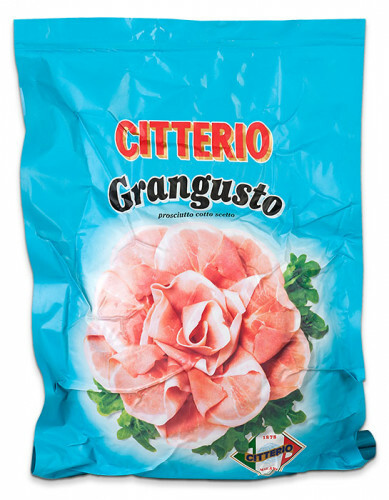 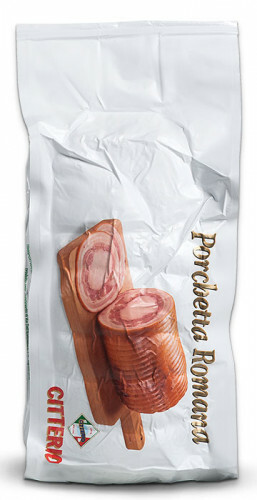 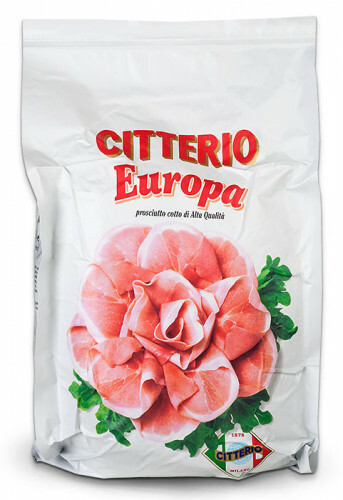 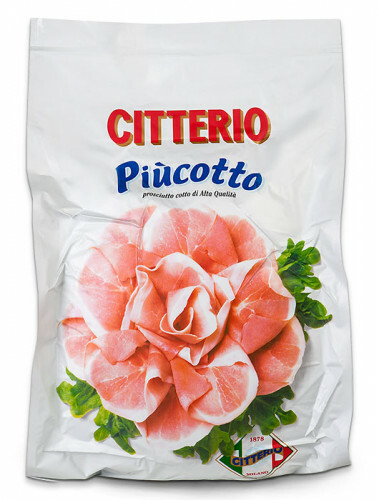 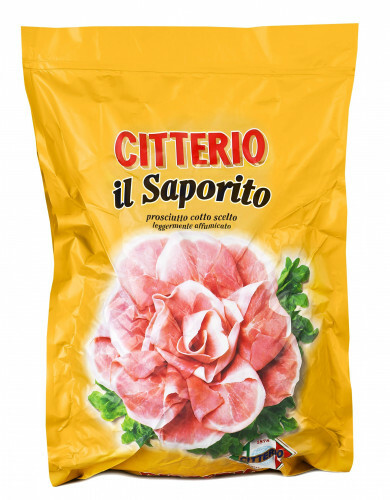 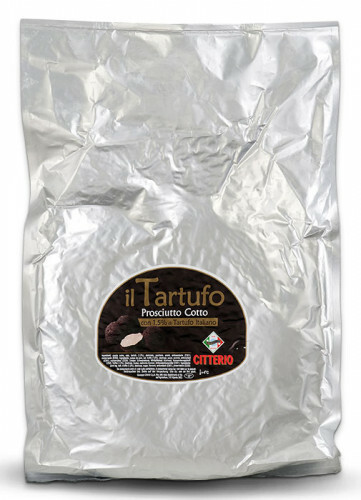 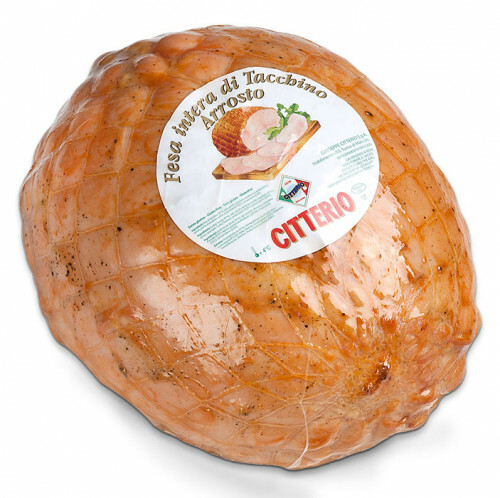 Citterio produces its Cooked Ham only with meat carefully selected from monitored cattle and cooked in steam ovens. 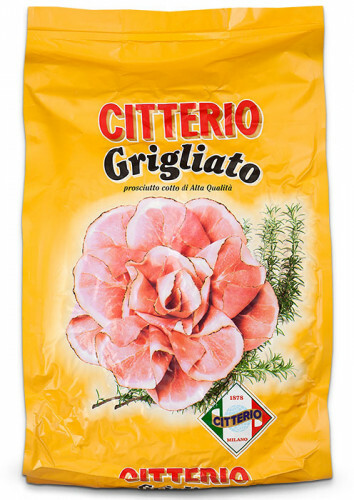 Citterio roasts are prepared by hand and cooked on a grill, according to ancient tradition, by adding natural herbs.